Kahlua Progeny; 1st at Futurity! Our patriarch of the herd is waiting for us on the other side! Sadly we lost Captain in 2017. 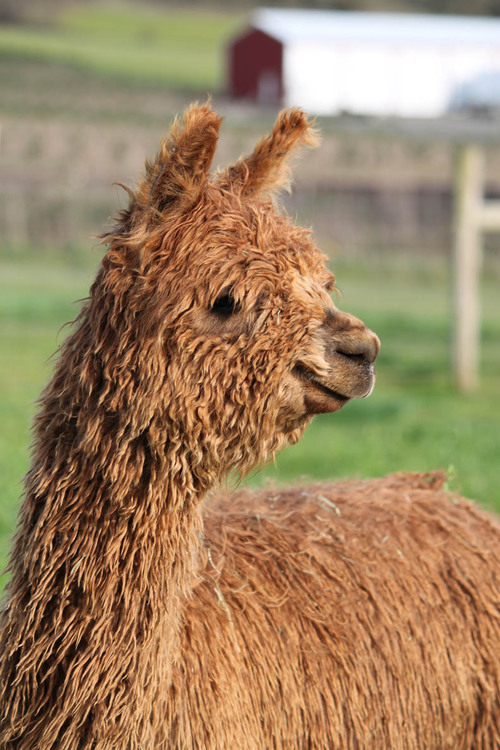 He lived out his life where he was born - at Wings and a Prayer Alpacas and is missed by all of us. He has stamped his label on a large part of our foundation herd and we will always be grateful for his contribution and his legacy. 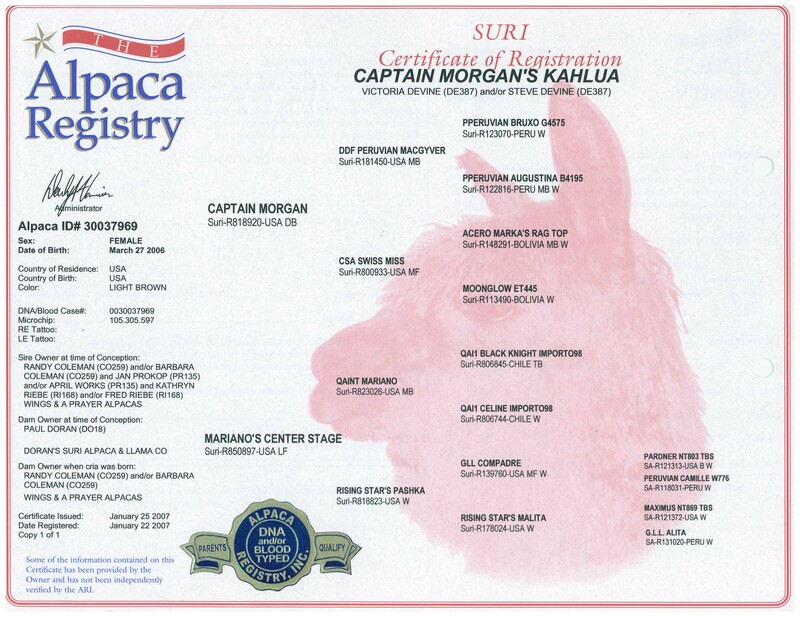 Captain Morgan was an incredible, mahogany, 3rd generation USA-born suri! He produced 100% SURI offspring! Captain's crias are known to inherit their sire's density, luster, coverage, and amazing personality. If you're looking to add prominent luster to your offspring, the Captain genetics pool is a must in your herd. We believe this is one line EVERYONE needs to take a closer look at. Winner of the 2005,2006, 2007 AND 2008 Futurity Reserve Suri Herdsire of the Year award, Captain Morgan genetics should be in YOUR sights for future breedings. 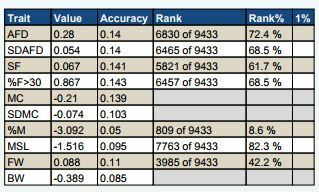 Placing 2nd in the country only to his sire, DDF Peruvian Macgyver (also deceased), 4 years in a row, this is a very consistent, dependable line if you're looking to add positive suri traits to your breeding program. 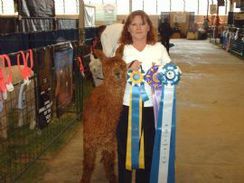 Ask about our SURI CRIA GUARANTEE with all suri breedings! We have several Captain Morgan sons in our herdsire "pool", check them out! Breed by the numbers -- SHIP classified, biopsy results, show history, and histogram, it's all there!! We are excited to announce the acquisition of one of Captain Morgan's females from Randy & Barb Coleman at Wings & a Prayer Alpacas! Kahlua is everything we'd hoped for when we purchased her! She's a gorgeous red-brown and has maintained her luster and handle that helped her catch the judge's eye early on. And she just gave birth on September 15, 2017 to a little girl that is a true mini-me, we named her Rachel in honor of our daughter's birthday! She produced 4 offspring for her previous owners before we acquired her. Her most recent offspring, Commandor's Fly Girl (beige) has proven herself in the showring, too. 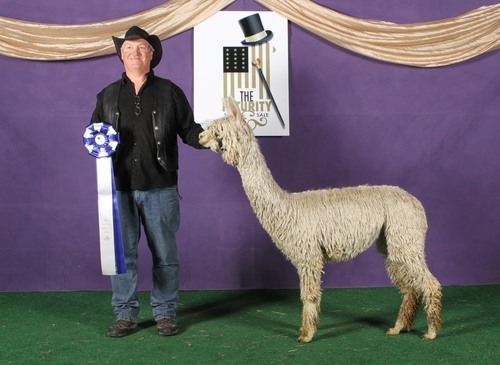 With a 1st at The Futurity as a shorn yearling and a 1st at CABA Classic and a 3rd at Nationals as a juvenile, she is a wonderful addition to the breeding program here at Sandollar Alpacas! Kahlua has proven to be a very nurturing mom to her offspring according to Barb. She delivers trouble-free and has plenty of milk for consistant weight gains on her cria. While carrying Fly Girl, Kahlua was attacked by a large bobcat. She suffered multiple claw injuries to her hips and a large, bite in the middle of her back. She recovered wonderfully and, go figure, she even held her pregnancy! Today she still carries a bare spot on her body as a reminder of the injury. AND we are so excited about the breeding of Kahlua to WAP Commander's Argo. Argo wowed the judges in all the big shows he was shown in during 2016 including AOBA, Futurity, GWAS, and CABA Classic. With six 1sts, 2 color championships and 1 reserve championship, he has proven himself worthy of a place on Wings & a Prayer's herdsire row! A gorgeous female arrived on our daughter's birthday, 09/15/2017, a darling and robust dark brown female, just like mom, that we have named Lady Rachel. Watch for her in the show ring! 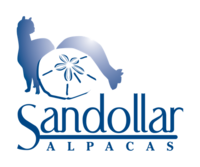 Sandollar Alpacas accepts Mastercard & Visa. 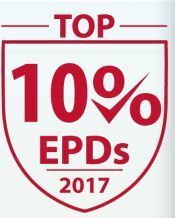 In addition, financing is available on all purchases of $1,000 or more at competitive rates for two or three years, depending on amount financed.